Glass objects were a ubiquitous part of life and death in late antique Palestine due to the affordable materials involved in its industrialized production in the Roman Empire. 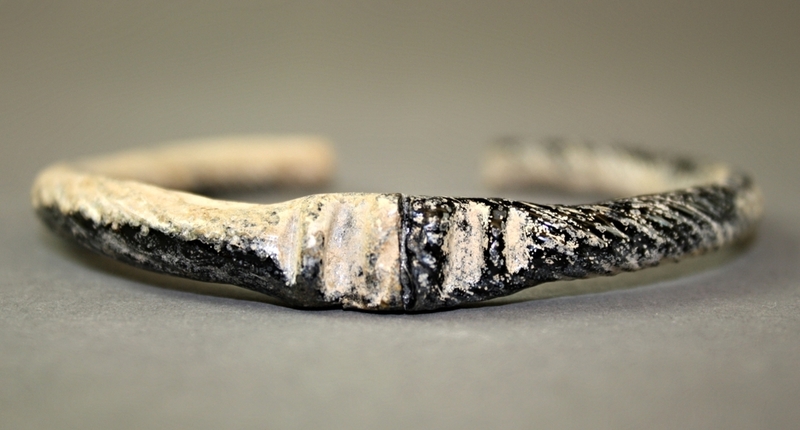 It is not surprising that a variety of glass objects were found in the corresponding levels of the Tel and the Northern Cemetery, in addition to the discovery in 1992—1994 of a glassblower's workshop at the center of the lower town of Beth Shean. 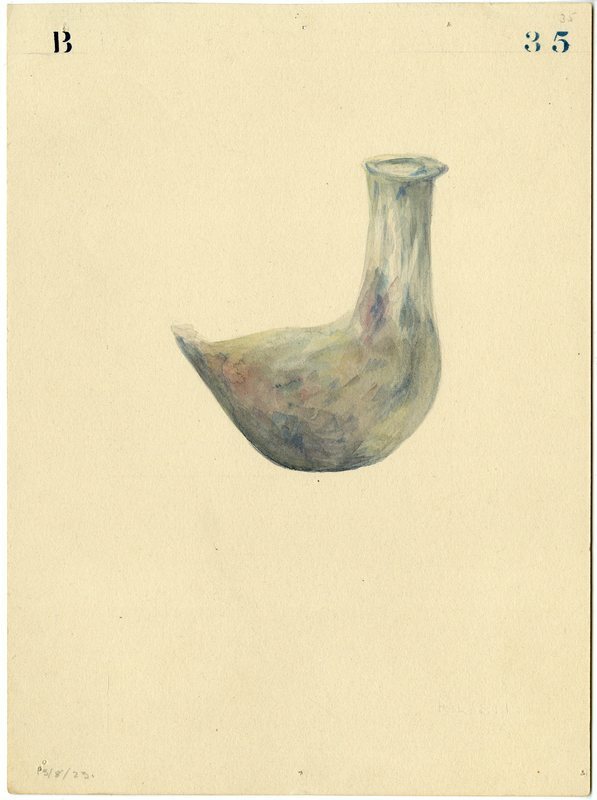 Watercolor of glass pot # 3314, from the Fisher excavations. 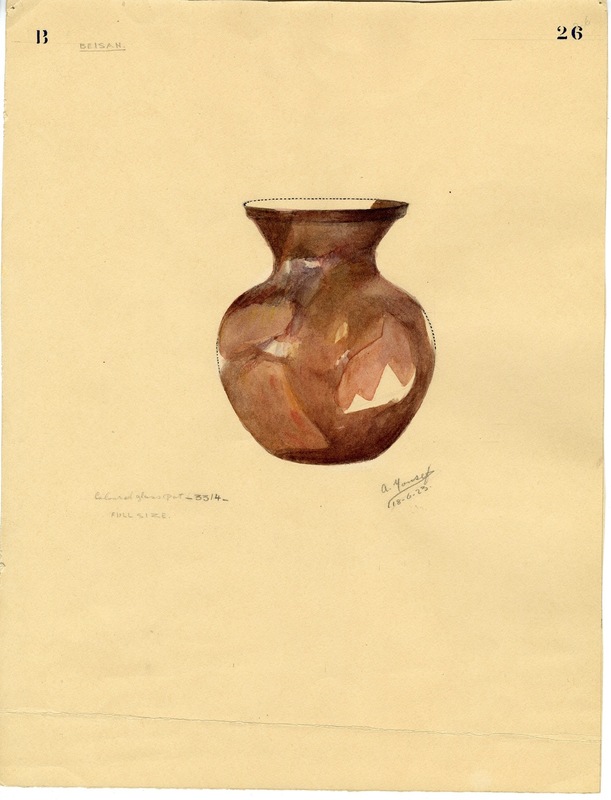 Watercolor of glass pot # 3107, from the Fisher excavations. Watercolor of two small glass vessels # 3325 and 3321, from the Fisher excavations. 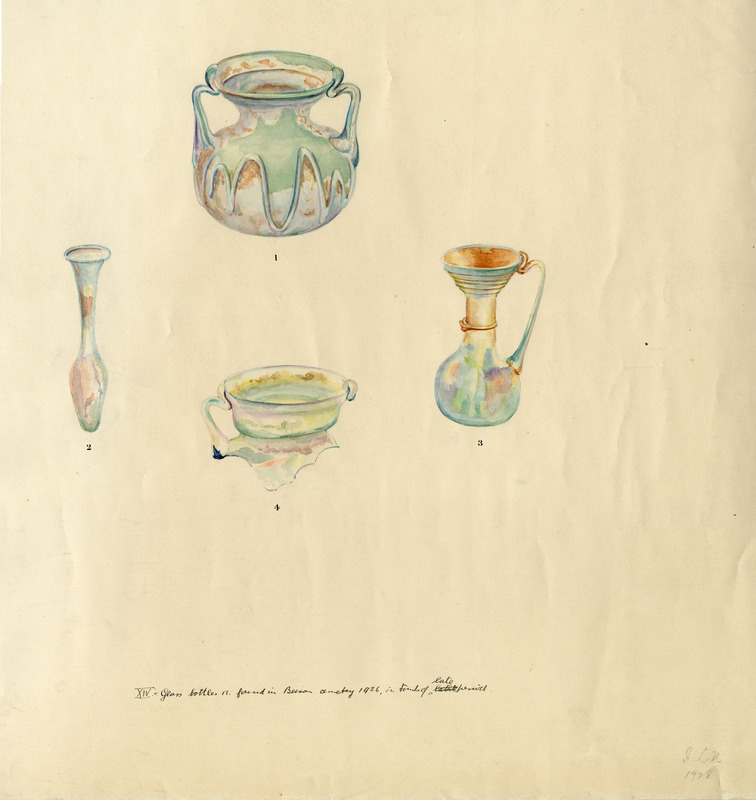 Watercolors of four glass vessels found in the Northern Cemetery in 1926. Watercolors of four glass vessels from the Rowe excavation seasons (1925-28). 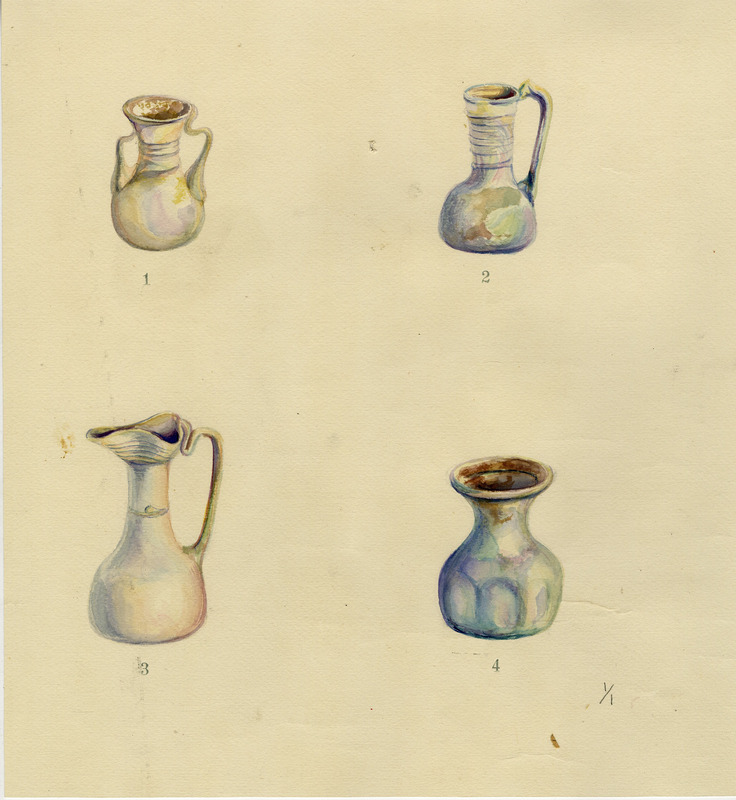 Watercolors of six glass vessels from the Rowe excavation seasons (1925-28). The uses of glass were multifarious. 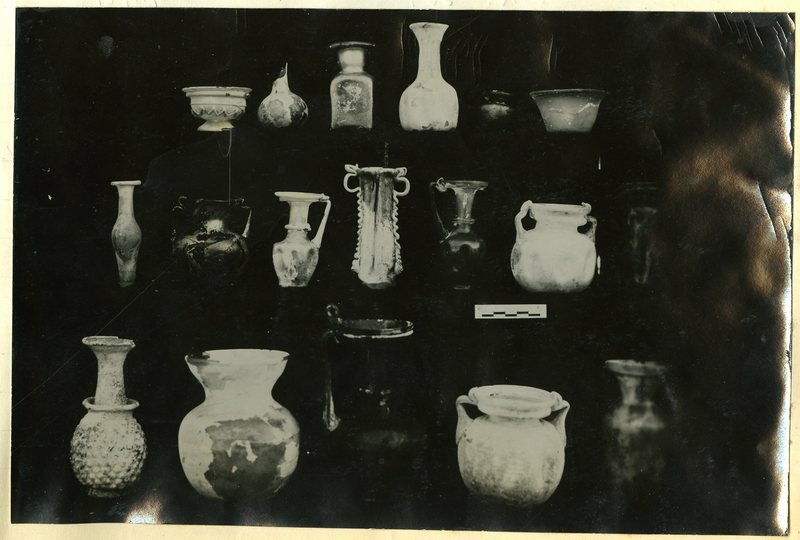 Vessels are the most common glass objects excavated and come in a variety of sizes and shapes, including bottles, vases, jugs, shallow dishes, and double bottles. Glass is ideal for storing liquids such as oil and unguents, as it is not porous like unglazed pottery. Elaborately decorated vessel could also be used for serving food and drink. Additionally, narrow containers, such as double bottles, were used to store cosmetics, which were drawn from the bottle and applied to the face with bronze or glass kohl sticks. With the increase in use of polycandela or chandeliers, in Late Antiquity, glass was frequently used for lamps, as its transparency allowed light to be reflected all around. Glass was also used for less utilitarian purposes, such as the crafting of jewelry, and usually appears as rings, beads, and bracelets. 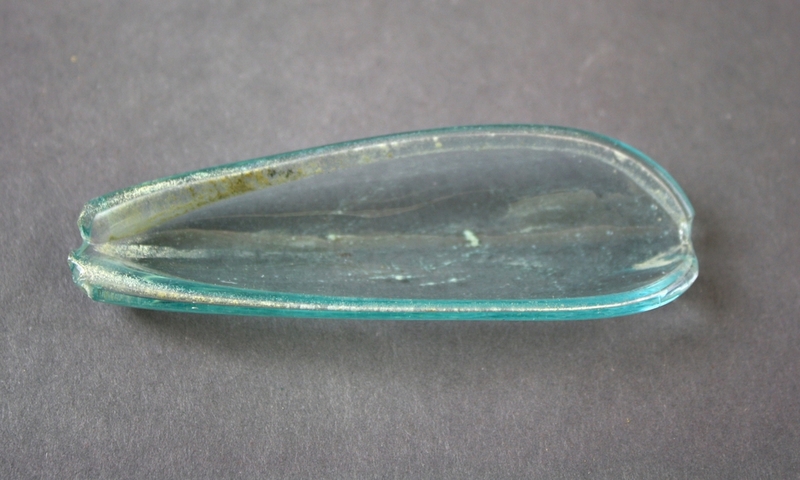 Some unique glass objects were also unearthed at Beth Shean, such as the spoon found in House III on the Tel. Overall, the glass finds of Beth Shean point to its steady production and continuous use in Late Antiquity. Glass fragments from Tel, Levels I and II. Several glass items found in Tomb 295, in the Northern Cemetery. 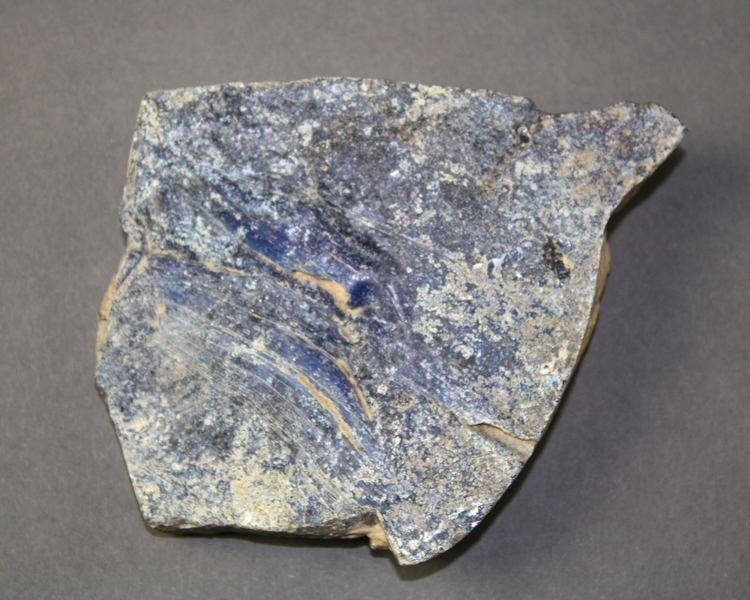 Glass fragments from the vicinity of the south end of the Summit. Fleming, Stuart J. 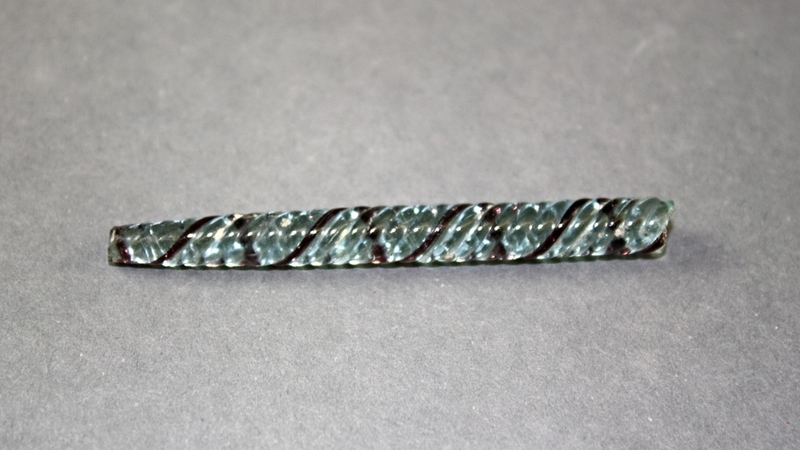 "Late Roman Glass at the University of Pennsylvania Museum: A Photo Essay". Expedition. 39, no 2 (1997): 25-41. Fleming, Stuart J. Roman Glass: Reflections on Cultural Change. Philadelphia: University Museum, 1999. Stern, E. M.. Roman, Byzantine and Early Medieval Glass, 10 BCE-700 CE: Ernesto Wolf Collection. Ostfildern: Hatje Cantz Verlag, 2001.